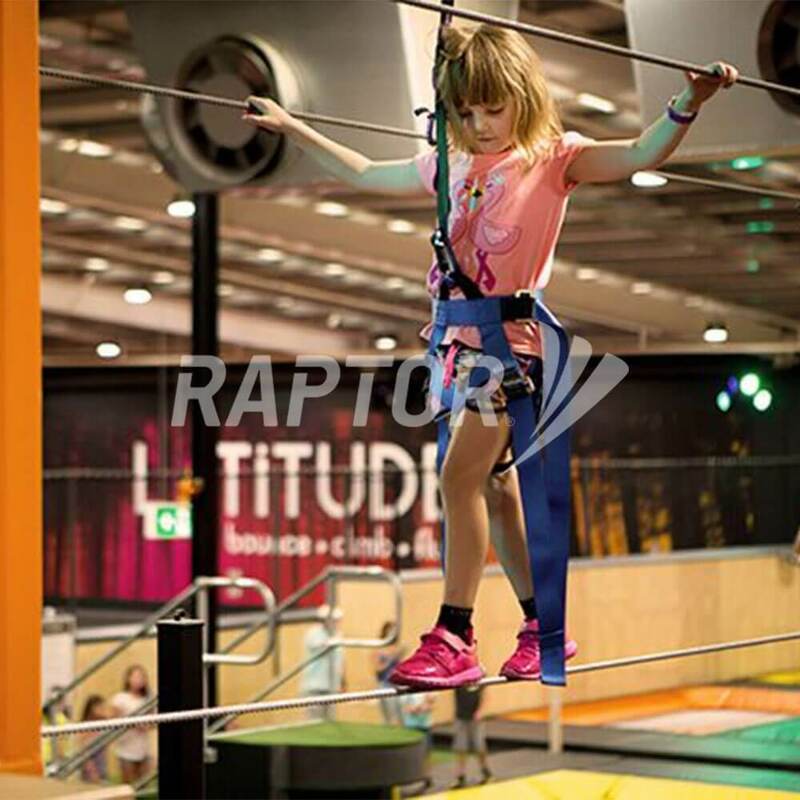 When the Latitude Activity Centre in Melbourne came to Sayfa asking for a reliable, high quality overhead rail system that could withstand the rigours of constant daily use the answer was obvious - RAPTOR rigid rail. Whilst we felt that RAPTOR could supply the solution, the rigid rail system had never been used in this type of application before. The centre is open daily, often for over 10 hours, so it was imperative that it could handle this amount of constant use. "Ensuring the safety of our patrons is our number one priority. When we were looking at safety rails for the suspended obstacle course we had three main criteria: the product needed to be reliable, deliver a smooth action and not sacrifice on quality. 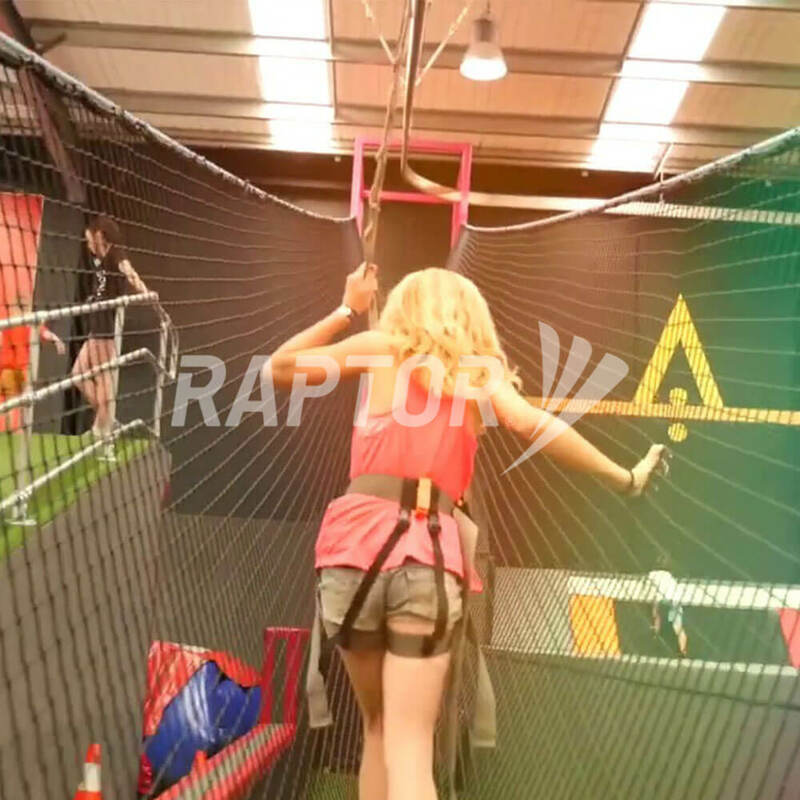 The Raptor system ticks all the boxes and more, allowing patrons to clamber high above the centre, competely safe and secure." Of utmost concern was that the users (predominantly children) needed a system that was easy for them to be fitted and could ensure their complete safety as they travelled at height across the venue. 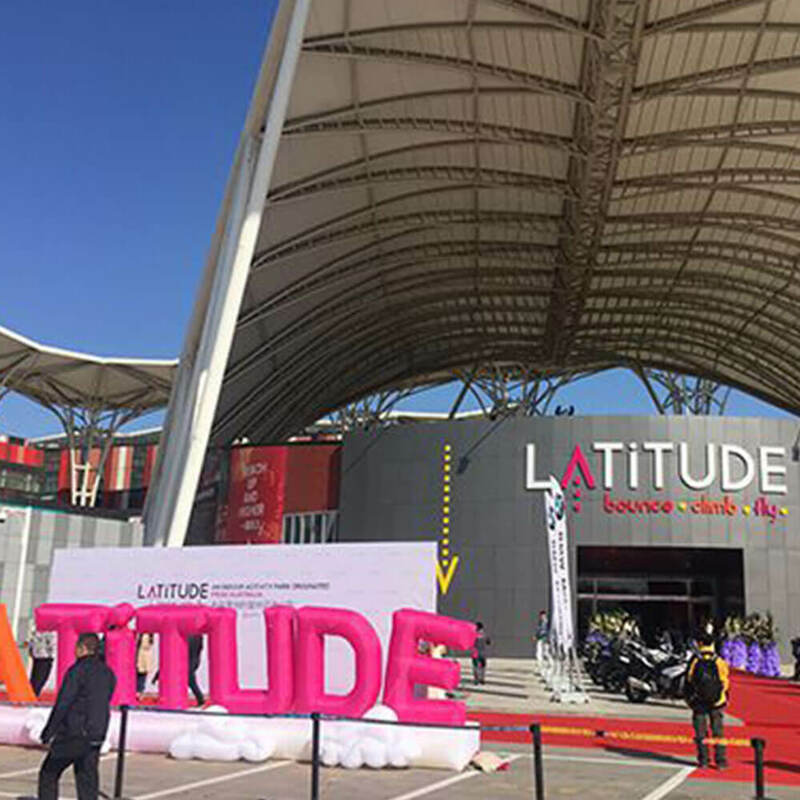 The results speak for themselves and both Latitude and Sayfa were thrilled - as are the many visitors to Latitude's Centre. View the video here.